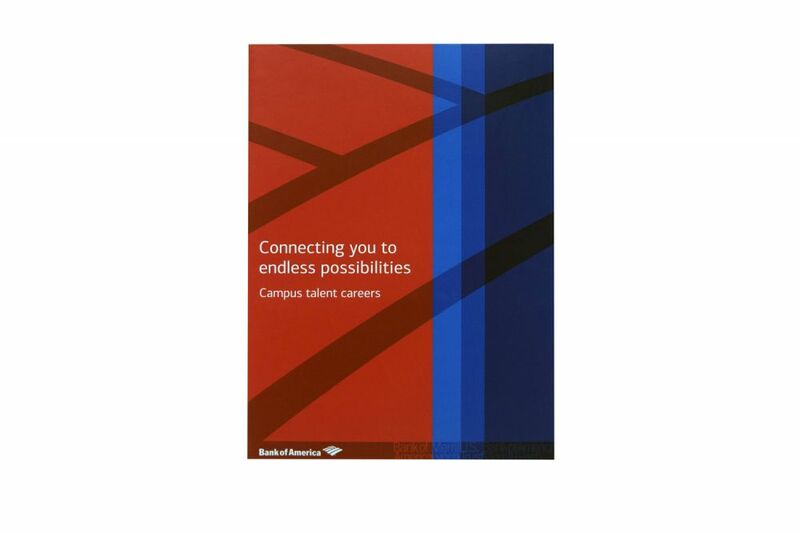 Bank of America believes in the power of "Real Connections". To sustain its global reach it must continually attract top young talent from around the globe. 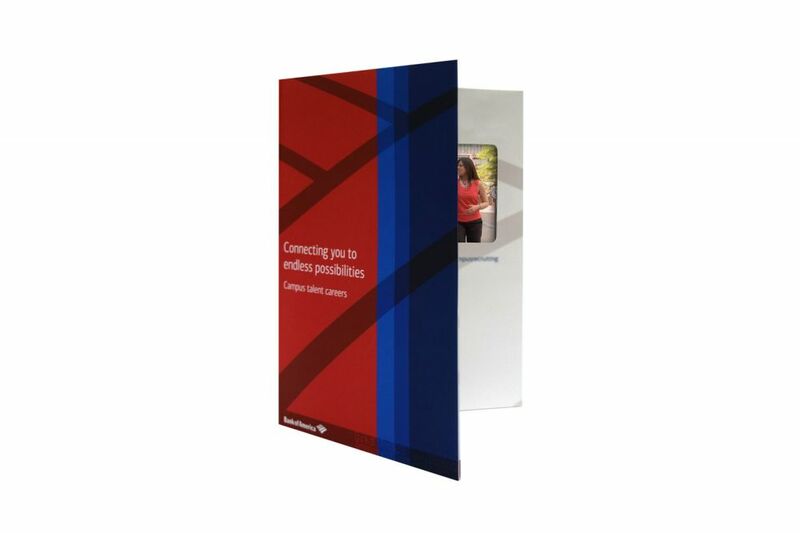 Bank of America was challenged with how to communicate with today’s Millennials in a way that would speak to them and motivate them to consider starting their careers with BOA. In today's digital world, the best way to attract new, young talent is to put Americhip’s innovative Video in Print technology directly into their hands. Americhip, partnering with BOA’s agency, TMP Worldwide, designed a mini marketing device that fits into one’s hand much like a smart phone. 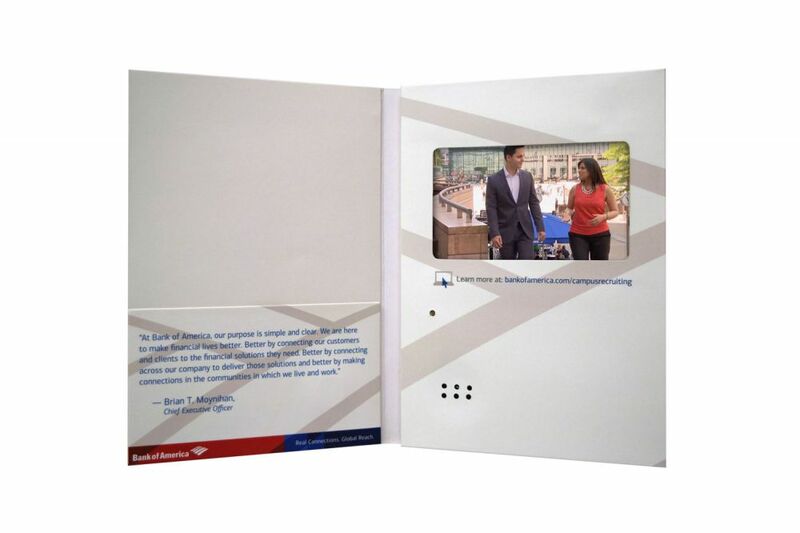 The mini brochure included our 4.3” VIP Digital Screen and included multiple clips from Millennials all over the world sharing their stories about working at Bank of America. 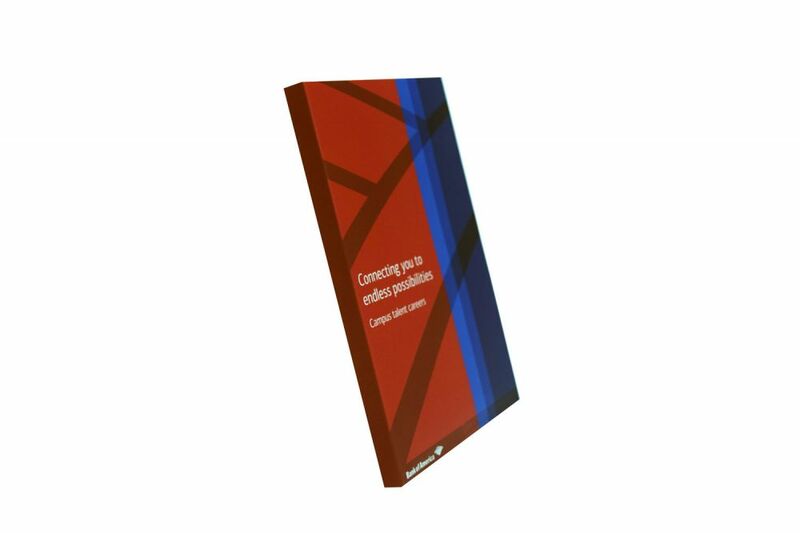 The Video in Print brochure was an innovative recruiting tool that attracted top talent from universities all over the world.